Table tennis is entertaining to play no matter how you get to play it. Many of us don’t get to play real table tennis everyday. With Virtual Table Tennis HD, you get to play Ping Pong on your iPad day and night. Virtual Table Tennis HD has pretty decent graphics. 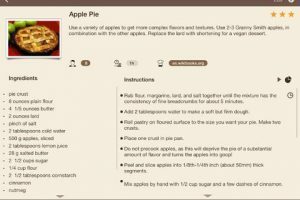 It is optimized to to take full advantage of your iPad’s large screen.The game comes in multiple modes. 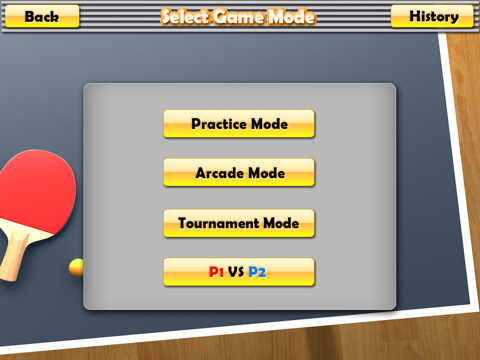 The practice mode is where you can hone your skills and get prepared for more advanced levels. The tournament mode could be quite challenging, especially if you are paired against one of those 5 or 4.5 stars players. Virtual Table Tennis HD‘s AI is pretty decent. Each opponent has its own style and strengths. The game is compatible with Game Center and OpenFeint. It offers one of the most realistic Ping Pong experiences among the apps we have tested for iOS. 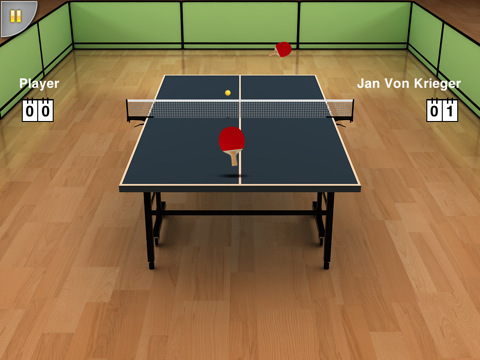 If you are into table tennis, VTT HD can more than keep you entertained.